Gifts for your brother, boyfriend, cousin, or guy friend that’s really tough to shop for. It’s no secret that shopping for gifts can be difficult, especially when it comes to gifts for college guys. While we’ve already covered Gifts for Feminists, Weird But Cool Gifts for Nerds, and The Best Gifts for Dad and Father Figures, college guys definitely present a unique challenge. 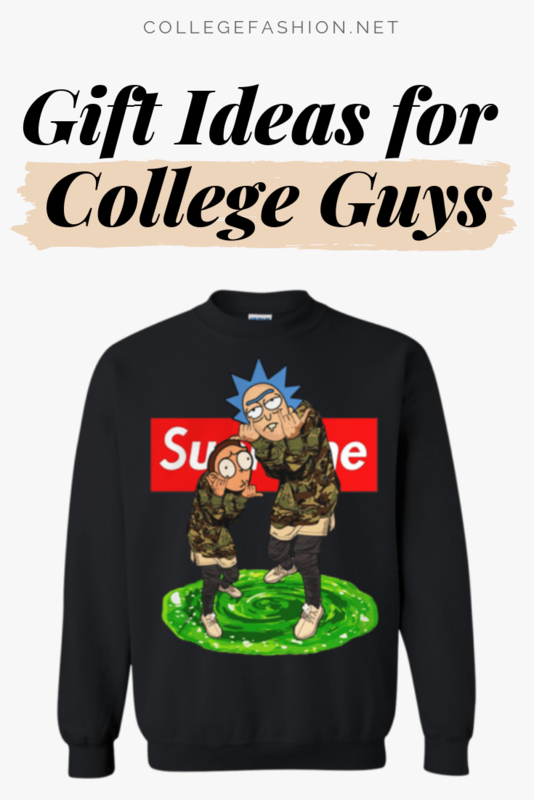 Read on for college-guy approved gifts! Cards Against Humanity is a consistent crowd pleaser; it’s funny, good for parties, and just inappropriate enough to break the ice with a group of people who don’t know each other super well. Even for the closest of friends, you’ll always be entertained with a group because you’ll never play the same game twice. This gift works especially well for club leaders who might need to hold social gatherings with a group that doesn’t know each other on a personal level; girls, including myself, also enjoying using this as an ice breaker. Do keep in mind it’s very NSFW though. 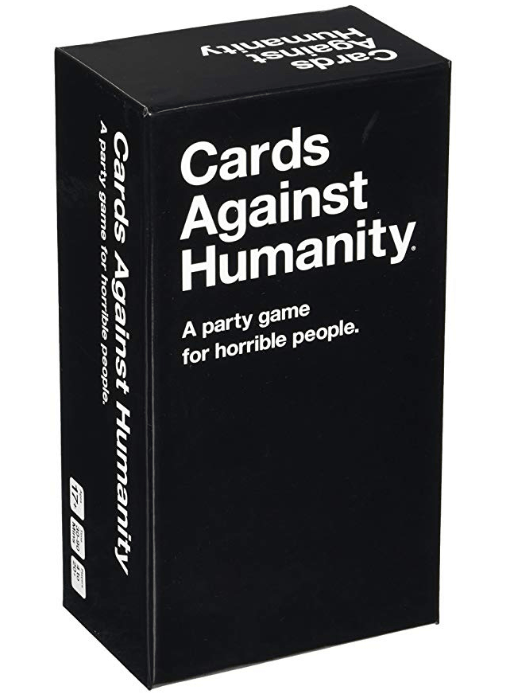 If he already has Cards Against Humanity or you need a stocking stuffer, check out some of the expansion packs! Consider the Pride pack, College Pack, and 420 Friendly pack. And click here to check out the official store for quick $5 expansion packs! 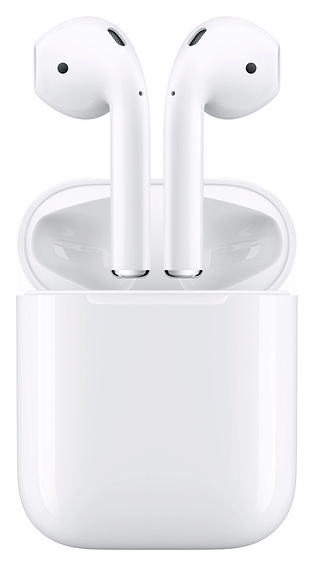 Unless you’re living under a rock, you’ve seen people rocking these AirPods around campus. If you have $160 in dispensable cash, or you just owe your brother a huge favor, these earbuds are a crowd favorite that’s meant to last. iPhones and phones in general will eventually be entirely wireless, so it’s a good time to retire that audio jack. 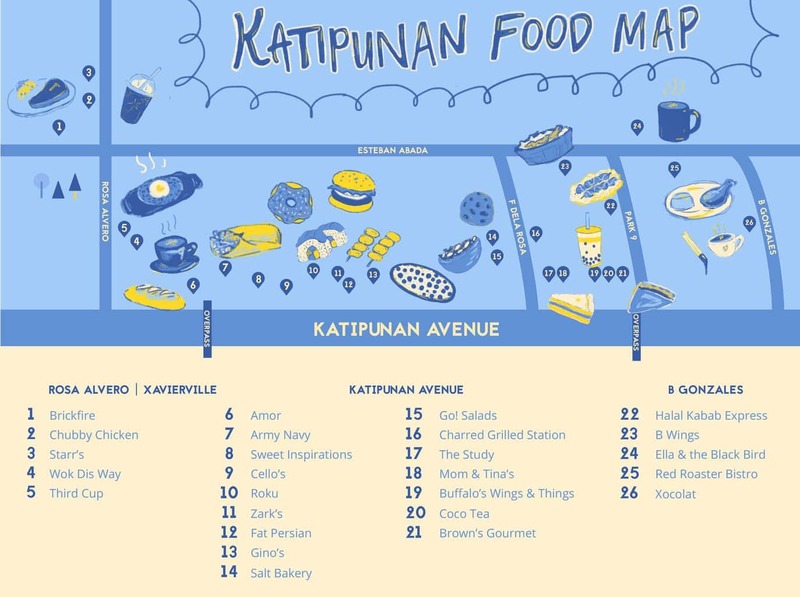 For the guy you’re always trying new restaurants with, you can make a personalized Food Map with the restaurants you want to try together and include a little certificate offering to pay for a meal of his choice! Create a map on Google maps, save all of the restaurants near campus or home that you want to go to together and some of your old favorites, and then print it out. Add on some cute stickers, throw it in a frame, get creative! Bonus: This gift will save you time when you’re not sure where to eat since you’ll have a go-to list, and it’ll already be accessible in Google maps if you’ve saved them. Alternate spins on this gift include making a movie schedule of all the upcoming movies you want to watch together, maybe in a Netflix home-screen inspired layout, or taking a cooking class together. Getting a t-shirt with a reference to his favorite tv show is always a great option! 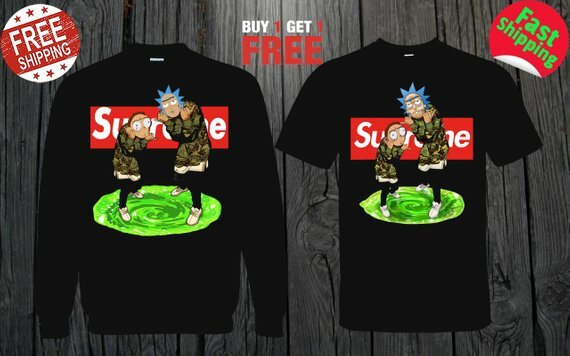 Rick and Morty has an incredibly devoted fan base, and if the guy you’re shopping for enjoys the wacky humor in this animated series, he’ll definitely appreciate this parody on a Supreme long-sleeve tee. This is also a more stylish option than a lot of the generic t-shirts you’ll find supporting a particular show. 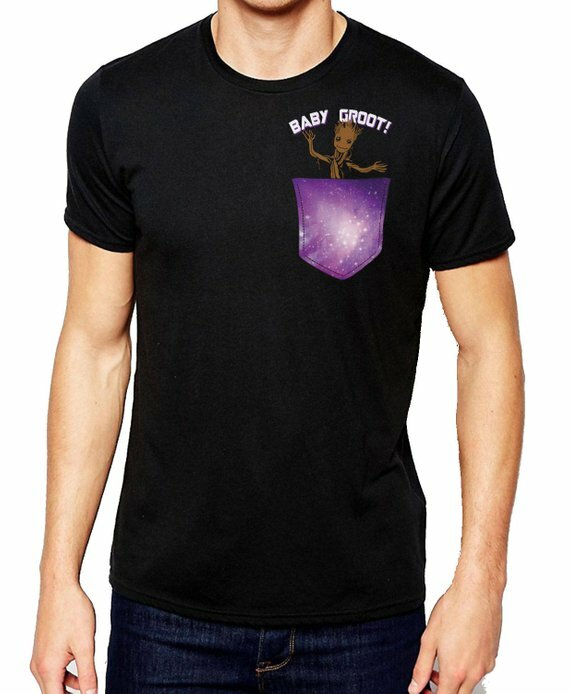 If your guy is more into the Marvel universe, this baby Groot pocket tee has a really unique galaxy detail on the front and of course, baby Groot. You can always buy him a tapestry supporting his favorite sports team or band with his favorite beverage of choice! Wrap it up as a Game Day Starter Pack or Guys-Night-In Bundle. What did you think about these gifts for college guys? Are you going to be wrapping up one of these items for a guy in your life? Let me know in the comments below who I should shop for next!